This is the second article about calculating 2nd highest salary in SQL. 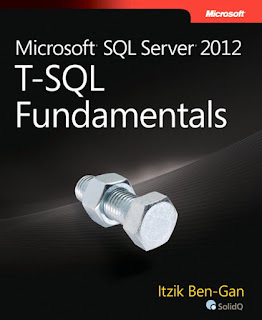 In the first part, you have learned how to find the second highest salary in MySQL, SQL SERVER and by using ANSI SQL, which should also work in all database which confirms ANSI standard e.g. PostgreSQL, SQLLite etc. In this part, I will show you how to find the 2nd maximum salary in Oracle and SQL SERVER using ROW_NUMBER(), RANK() and DENSE_RANK() method. These are window function in Oracle, which can be used to assign unique row id, or rank to each row based on any column and then select the right row. For example, to calculate the 2nd highest salary, we can create row numbers using ROW_NUMBER() function over salary and then get the second row, which would be your 2nd maximum salary. 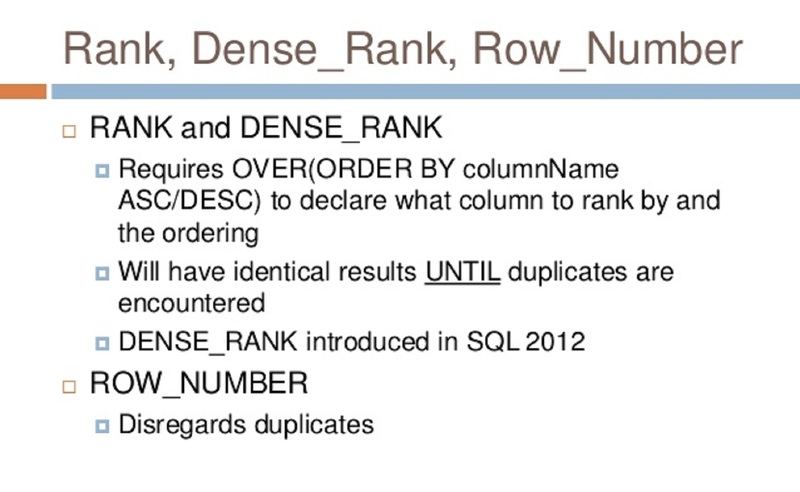 Though these ranking functions handles duplicates differently, so depending upon whether your table has the duplicate salary, you need to choose either ROW_NUMBER(), RANK() or DENSE_RANK(), which handle duplicate differently. This is also one of the most frequently asked SQL Interview questions for your reference. Here are the SQL queries to create tables for this problem. It first create an Employee table and then insert some dummy data with duplicate salaries. The problem with this approach is that if you have duplicate rows (salaries) then 2nd and 3rd maximum both will be same. If you use RANK then same salaries will have the same rank, which means 2nd maximum will always be same but there won't be any 3rd maximum. There will be 4th maximum. DENSE_RANK is just perfect. It will always return correct highest salary even with duplicates. For example, if the 2nd highest salary has appeared multiple times they would have the same rank. So the second maximum will always be same. The next different salary will be 3rd maximum as opposed to 4th maximum as was the case with RANK() function. 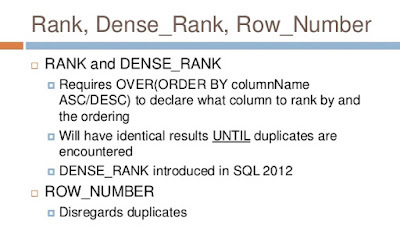 Please see, Microsoft SQL Server 2012 T-SQL Fundamentals to learn more about the difference between rank() and desnse_rank() function in SQL Server. In this example 4th highest salary is duplicate, so if you use row_number() 4th and 5th highest salary will be same if you use rank() then there won't be any 5th highest salary. You can see both times it returns only 3000, 5th maximum should be 1000.
but DENSE_RANK() will return both 4th and 5th highest salary correctly as 3000 and 1000. That's all about how to calculate second highest salary in Oracle using ROWNUM, RANK() and DENSE_RANK() function. @Unknown, there is no 10K or 10,000 salary in table, its just 1,000, which means 7,000 is highest salary and 5,000 is the second highest salary. same salary hogi to query konsi aaegi?? ?